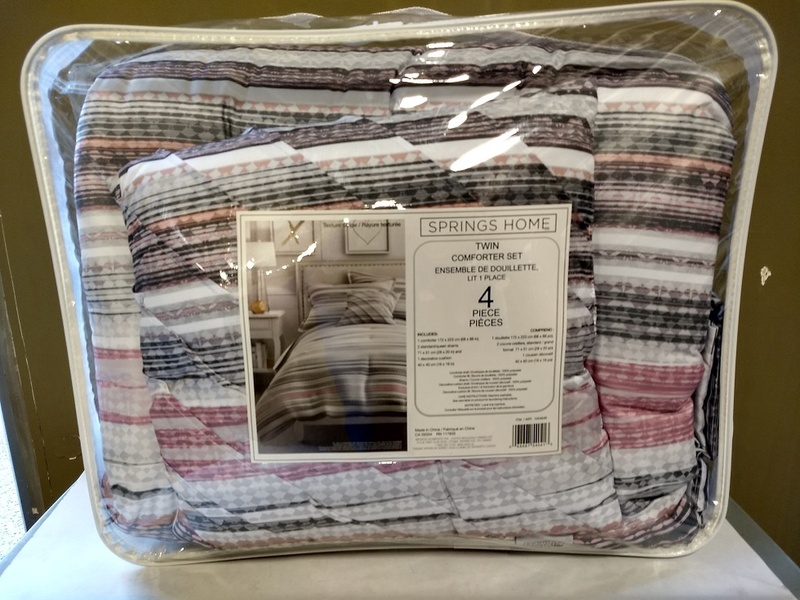 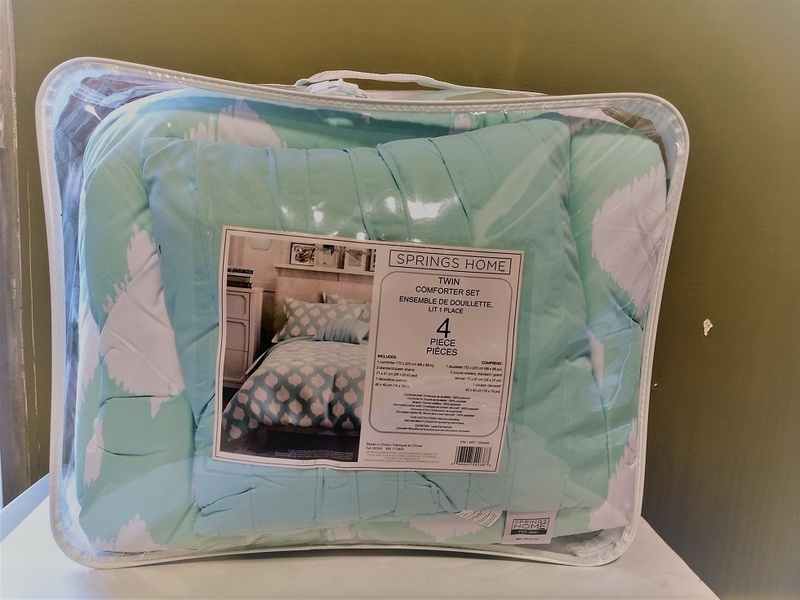 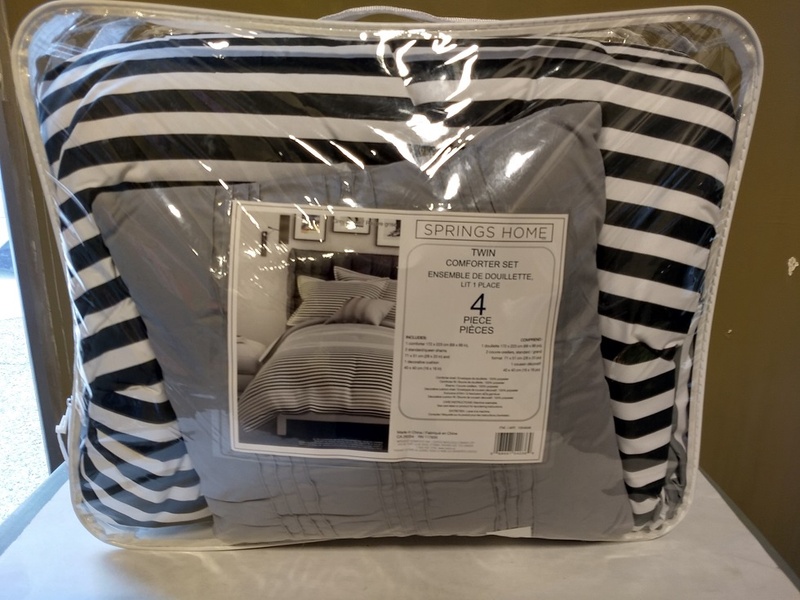 The Springs Home Comforter will surround you with comfort and superior softness. 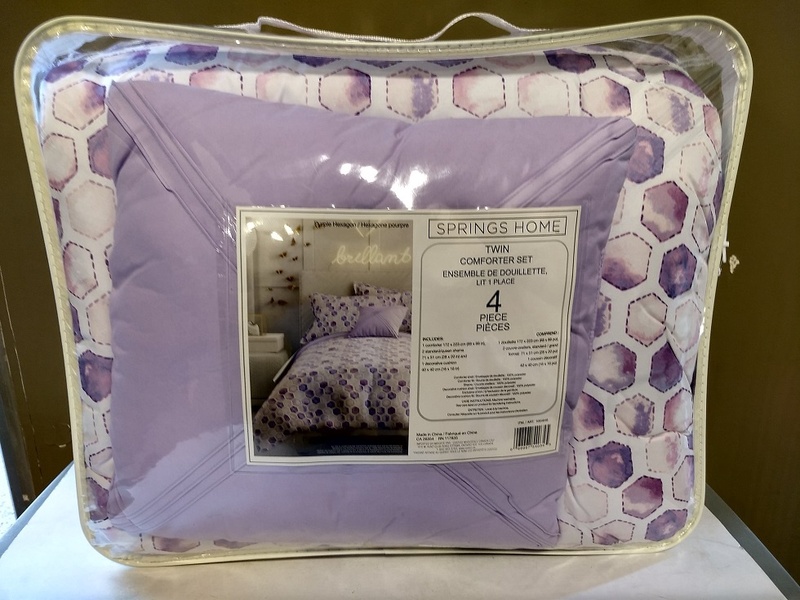 These comforters are designed with the finest spas and retreats worldwide in mind, yet they are perfectly suited to fit your lifestyle. 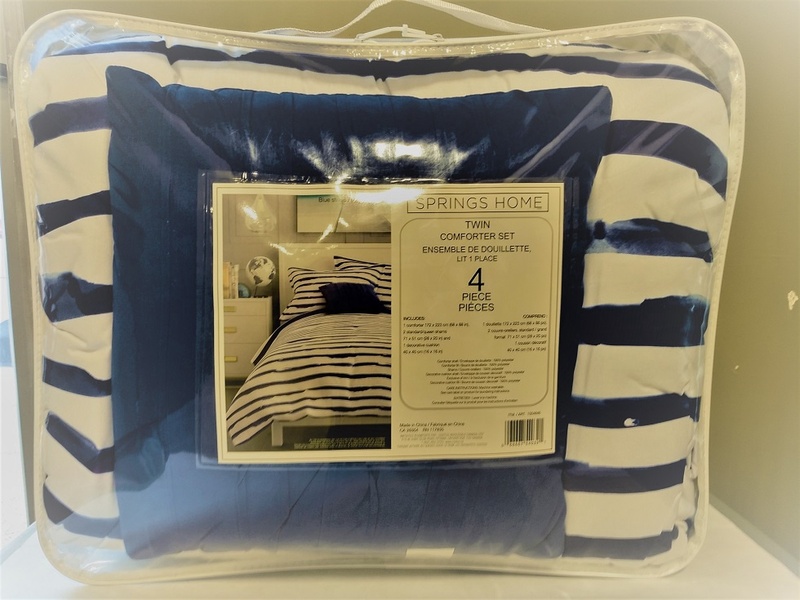 It couldn’t be any easier to bring relaxation home!